Shop & Support Sparkle Cat Rescue! 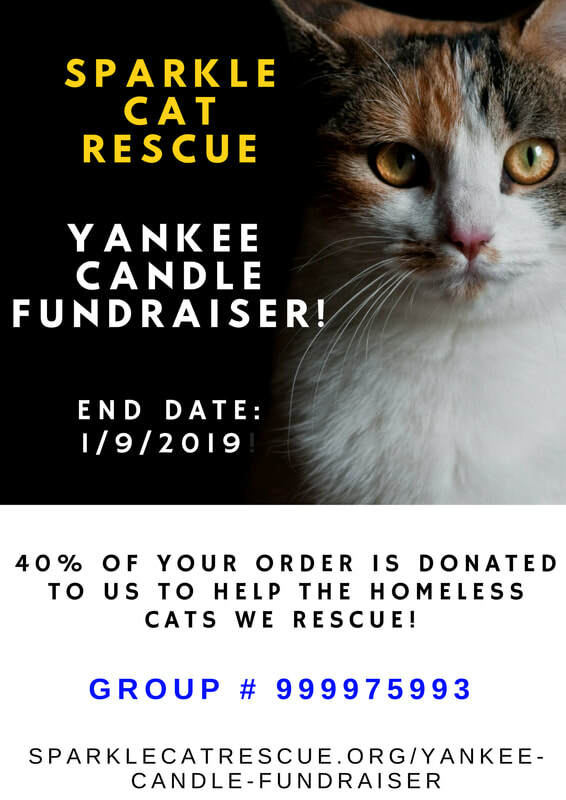 For every order placed through our Yankee Candle Fundraiser, 40% of your purchase is donated to us to help the homeless cats we rescue! Christmas Orders should be placed by Friday, November 16, 2019. 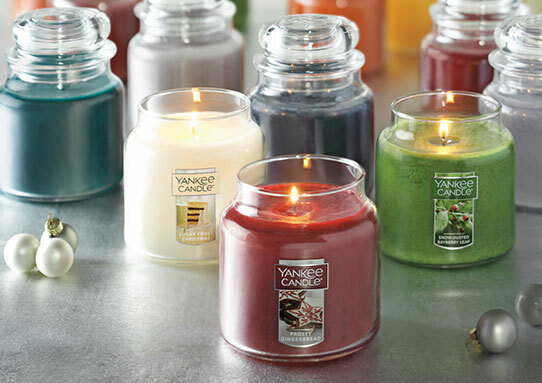 Your orders will be shipped to the address you provide when you order from Yankee Candle! Don't want to place an order but want to help our cats? Please click the DONATE button below. Sparkle Cat Rescue is an all-volunteer, 501 (c) (3) nonprofit organization. We have rescued over 530 cats since we formed on November 6, 2014. Donations to our organization are tax-deductible.